Stabilizing hydrocarbon condensates in the offshore environment is generally a tricky proposition. 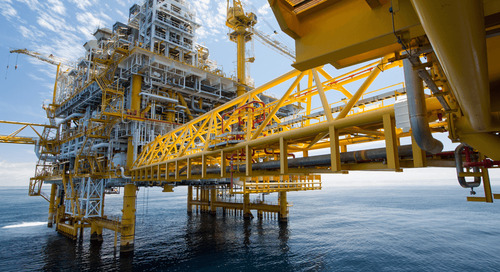 In cases where existing pipeline infrastructure can be tapped into, offshore producers will often opt instead to send unstable condensate directly to the pipeline for onshore processing. The Kårstø natural gas processing plant and terminal in Norway, for example, receives substantial quantities of unstable condensate every day from several offshore pipelines and processes it onshore. However, another option is to send unstable condensate to a condensate processing platform with a stabilizer unit on deck, then pump the processed condensate to a floating production, storage, and offloading vessel (FPSO) as was recently done with a field in Equatorial Guinea. 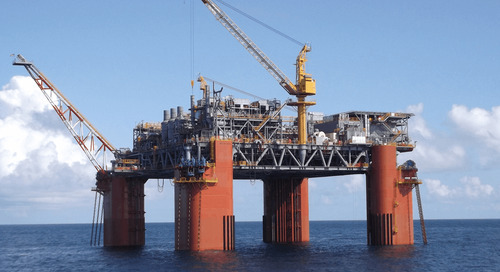 In the early 1990s choosing to develop an offshore condensate processing platform was considered “counter to conventional development practices of putting such systems on land.” Today the practice is only somewhat more common. Sometimes offshore condensate stabilization gets a bit more creative. 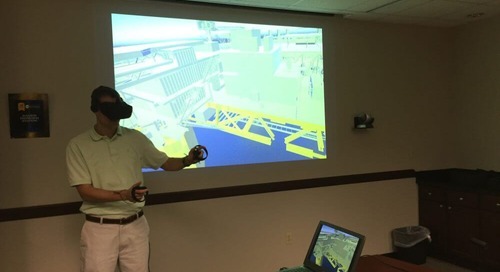 In May 2015, Audubon Engineering Solutions presented its special process design approach towards a Gulf Coast floating production system (FPS) at the Offshore Technology Conference. 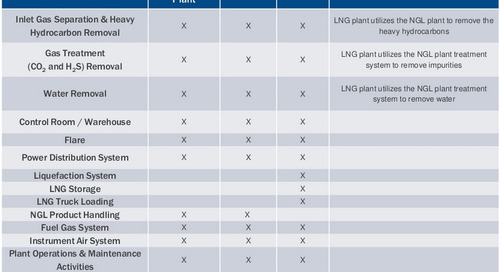 According to a published paper related to that presentation, the Delta House production facility was originally designed with the idea of the field having only minimal natural gas liquids (NGLs) that could be processed with compressor scrubbers and low-pressure production separators. But new sample analysis data that came in after the initial design proved initial estimates incorrect: the reservoir was rich in NGLs. 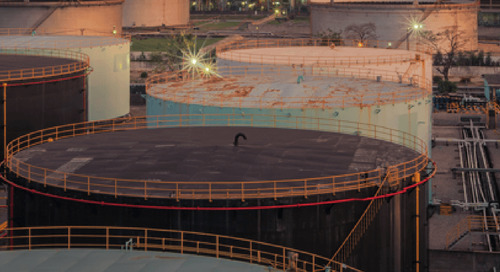 Pipeline specifications and compression requirements forced a tricky redesign which saw the transition to a hybrid injection-stabilization process using a condensate stabilization system. 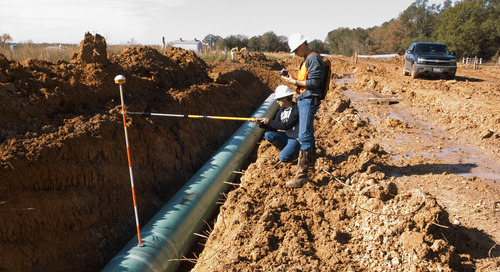 This would allow stabilized condensate to be recombined with crude oil for export. 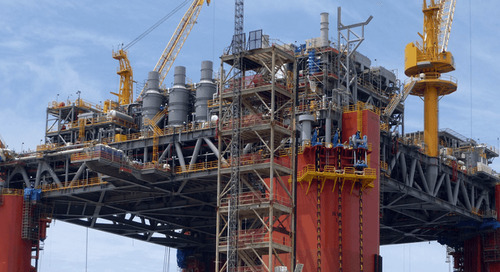 For topsides, this sort of sudden design change can be tricky, as significant work already goes into balancing weight and safety considerations while still achieving an effective design. Audubon used “an aggressive weight management plan and close communication between contractors” to redesign the two-level platform while also staying on course to meet the original delivery schedule. The company hopes to use lessons learned from the project to add further value and practicality to future offshore projects dealing with condensate stabilization. 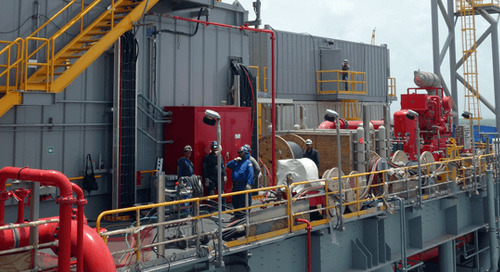 The post Offshore Condensate Stabilization Gets Customized appeared first on Audubon Companies | Engineering, Field, Pipeline, Onshore and Offshore Solutions.